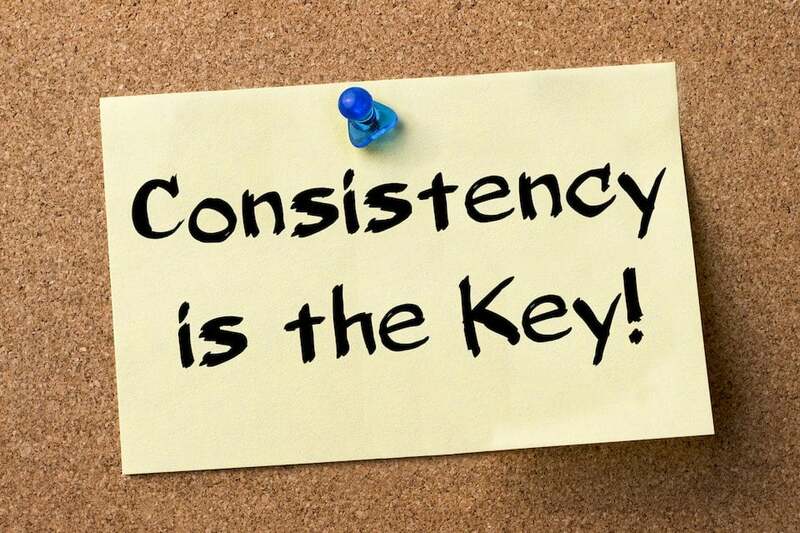 Consistency in exercise is the key to real results and real health benefits. And the more consistently you are exercise, the faster you will see tangible results. The progress means more you exercise more powerful the effect on the body. Its a balance over time that helps you maintain a health weight. Energy out must equal to or greater than energy in. Good nutrition is the foundation of good health. To speed up the metabolism and to help recuperate from your training, try to eat 5-6 small meals per day. It takes a minimum of around 2 weeks of a consistent eating regime to start boosting your metabolism and making results as far as lean muscle gain and fat loss. Supplement companies today made it very easy to hit all of your meals. By choosing the healthiest forms of each of these nutrients and eating them in the proper balance, you enable your body to function at its optimal level. Cardiovascular activity is necessary to keep the metabolism roaring and help you burn some extra calories that will lead to fat loss. I would recommend doing your cardio first thing in the morning, 30 minutes plus, before breakfast. This way it is out of the way, and it will really boost your energy for a good portion of the day to follow. It is a little tough in the beginning, but after a week, you will feel so good doing it, you will be locked in a routine. If there is no way you can do it first thing in the morning, I would do it right after you train with weights or at night after your last meal. Bring a headset with your favorite music to help the time go faster.